Until March 1944 Argentina was neutral, although with a marked sympathy for Germany. This was partly due to a large German immigrant community and a naval rivalry with Great Britain in the southern Atlantic area and for dominance of the east-west Atlantic commercial roads. This neutrality was maintained despite pressures from the American government, including a weapon embargo and the supply of military equipment to Argentina’s neighbours.. However, with the internal and external turn of events (the “revolution of 43”), Argentina severed its diplomatic relationships with Germany on January, 26, and formally declared war on March, 27. The gap was partly used to prepare for a possible mobilization, which never took place. However, before that, 4,000 Argentinians served with all three British armed services, at least since 1941. The Nahuel was designed in 1942 by LT. 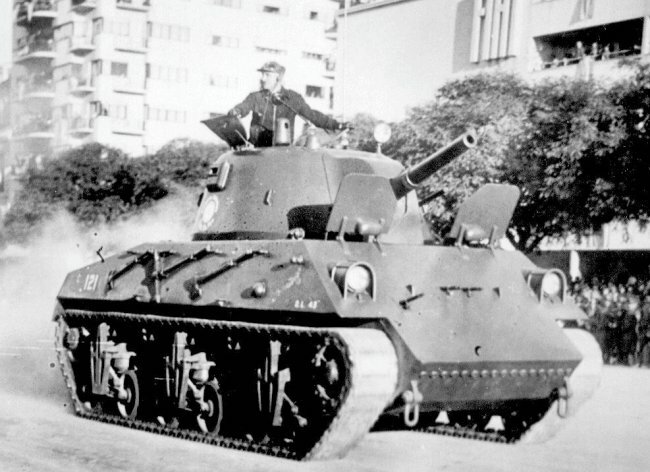 Colonel Alfredo Baisi as a way to provide a tank to the Army despite the American embargo. He took the standard vertical volute springs, roadwheels, return rollers, drive sprockets and idlers, in the same arrangement, as well as the tracks with rubber shoes, from the American M3/M4 chassis. But it was not based on its chassis, contrary to popular belief, but a true local design, although influenced by the M4. The armored hull was made of welded plates, 80 mm (3.15 in) at the thickest on the front glacis, which was also well sloped. The sides were not flat, but also slightly sloped. The choice of the gun, the standard Argentinian Krupp model 1909 field gun, was housed in a compact, bell-shaped fully cast turret. The mantlet was semi-internal. However, this weapon lacked velocity in its antitank-role, probably being much less efficient than the standard early M4 gun, but more fit for infantry support. The secondary armament choice was also based on existing ordnance, including a coaxial Allan 7.62 mm (0.3 in) machine-gun, and three light Madsen machine-guns fit into the glacis plate. One was manned by the co-driver, apparently placed on an internal ball bearing and fired via a wire, while the two others were mounted in tandem at the center of the glacis, apparently fixed. Both the driver and co-driver had hatches opening to the front. 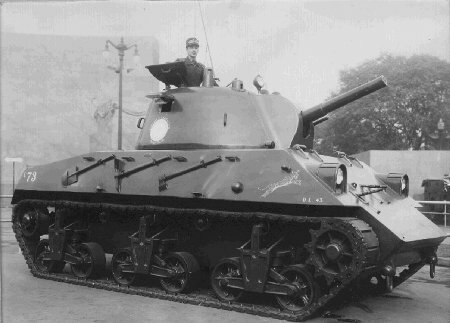 The commander had a single two-piece hatch, but no cupola, and an rotatable searchlight. The powerplant was a locally-manufactured Lorraine-Dietrich water-cooled gasoline engine with a W12 configuration (two V12s mated on a single crankshaft). The production of the D.L.43 (named after the year of production) took place at the Arsenal Esteban de Luca in Buenos Aires, after a 1942 mock-up was approved. Only 12 were manufactured before the production was stopped. 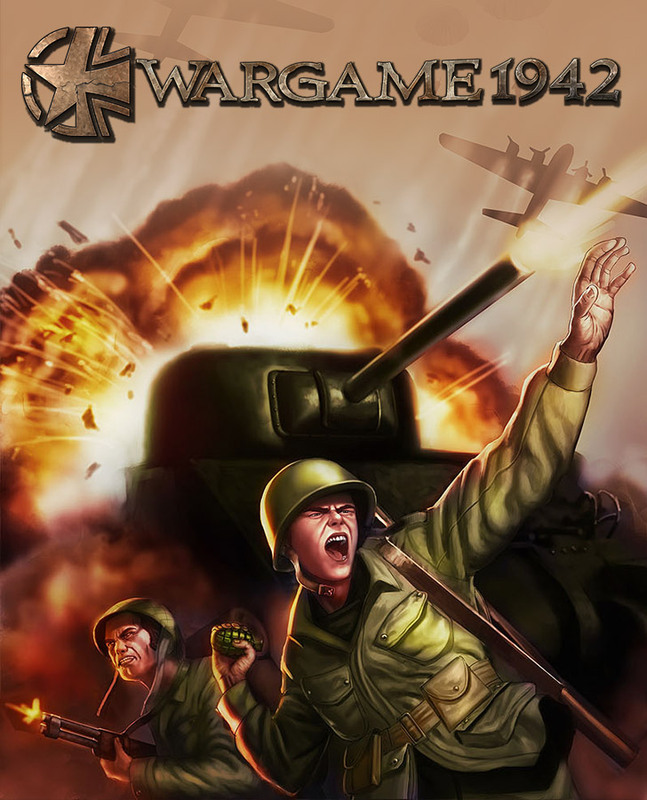 This decision based on the large availability of British-origin M4 Shermans stockpiled at the end of 1945, which could be obtained at very low prices. The tanks were part of a single operational unit. The Nahuel meant “tiger” in the aboriginal Mapudungun language. The Nahuel D.L.43 with its operational markings in 1944. Never understood the fixed forward-firing mg idea and to have them along with a ball-type mg just seems a bit redundant? Great showcase for an obscure vehicle!! Do you have any information on the armour piercing capabilities of the Krupp M1909? Well, the M1909 gun was developed before there were any tanks and any need for an Armor Piercing shell. Also, the gun is more a howitzer. We have no info if HEAT or AP shells were adapted for it. With some calculations 75 mm at 100 m and 90 g.
50 millimeters at 1000 meters and 90 degrees. The gun looks to thin to be a 3 in. It is 7,5 cm. and 30 cs. The tank is actually 2.63m wide not 2.33. It’s been calculated with photographs. Based on the known height, the tank is too wide for it to be 2.33m. Can you direct us to a source on this calculation? I can see very clear that World of Tanks players get some informations by here. But I have a question: the Krupp M1909 gun has a very poor quality for that time?